Syarikat Young Living ini merupakan sebuah syarikat pioneer “World Leader” dalam market Essential Oils. 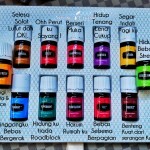 Minyak Pati ini dikenali sebagai Therapeutic Grade Essential Oils yang telah bertapak di Amerika Syarikat sejak tahun 1993. 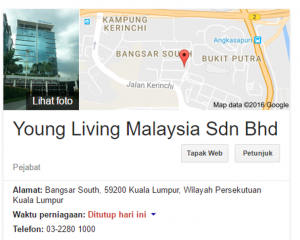 Young Living telah membuka cawangannya di Malaysia pada tahun 2014 yang terletak di Bangsar South. 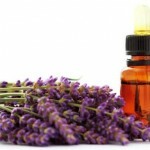 Today, Young Living has grown to become the world leader in essential oils and wellness solutions. 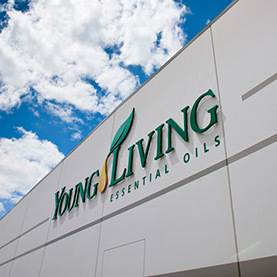 Headquartered in Lehi, Utah, with offices in Australia, Europe, Canada, Japan and Singapore, as well as farms around the world, Young Living stays true to Gary Young’s original vision. And with our steadfast commitment to essential oil purity, we’ve inspired millions of people everywhere to experience nature’s gifts of wellness and harmony, to create abundance as Young Living distributors, and to discover new opportunities for lifelong transformation. 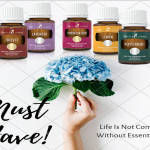 Pengasas Young Living Essential Oils. Turning a passion into a profession is a dream for many—but for Young Living founders D. Gary Young and Mary Young, it’s a vibrant reality. Over two decades ago, Gary discovered the profound benefits of essential oils. Through Young Living, the Youngs have been able to share Gary’s discoveries and matchless knowledge with millions around the world, supporting their well-being and transforming their lives. 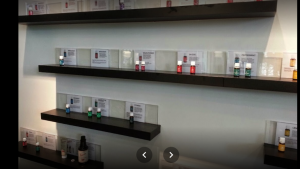 Gary’s unrivaled expertise on the power of plants, combined with Mary’s entrepreneurial spirit and experience in the direct-selling industry, led to the creation of the world’s purest and most comprehensive line of essential oils, blends, and oil-infused products. In his travels around the world studying essential oil distillation techniques, Gary Young expanded his knowledge of essential oils and became a pioneer and expert in the field. His commitment to cultivating essential oils in their purest form led to the creation of Young Living’s Seed to Seal®process, which encompasses every stage of the production process. His passion for farming and innovating distillation techniques has established Young Living as the world leader in essential oils. Along with the responsibilities of running a quickly growing international company, Mary dedicates her time to mentoring and empowering people to achieve their professional and personal goals. She has a genuine compassion for others and has been instrumental in Young Living’s global philanthropic endeavors. She leads employees and members by example with her hands-on approach and is instrumental in the company’s growth and success. With a deep conviction of the power of essential oils, Gary and Mary embody the spirit of Young Living as they continue to build a company that advocates and supports overall well-being for everyone, everywhere.